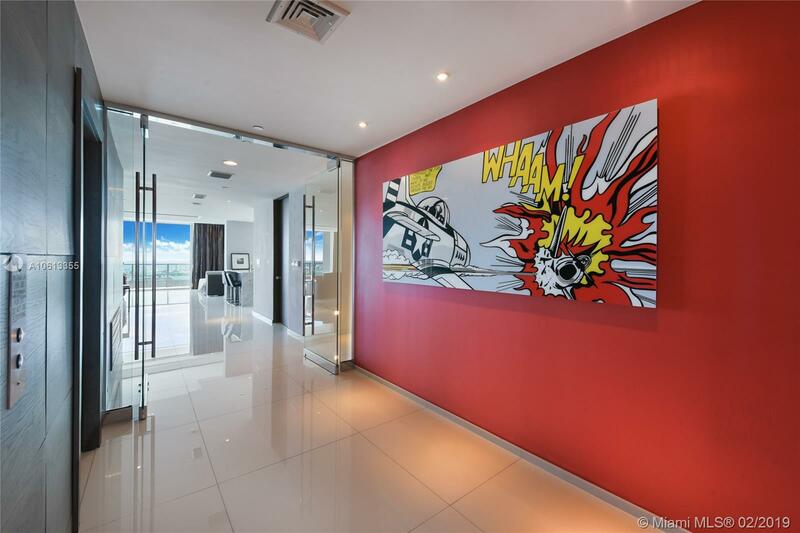 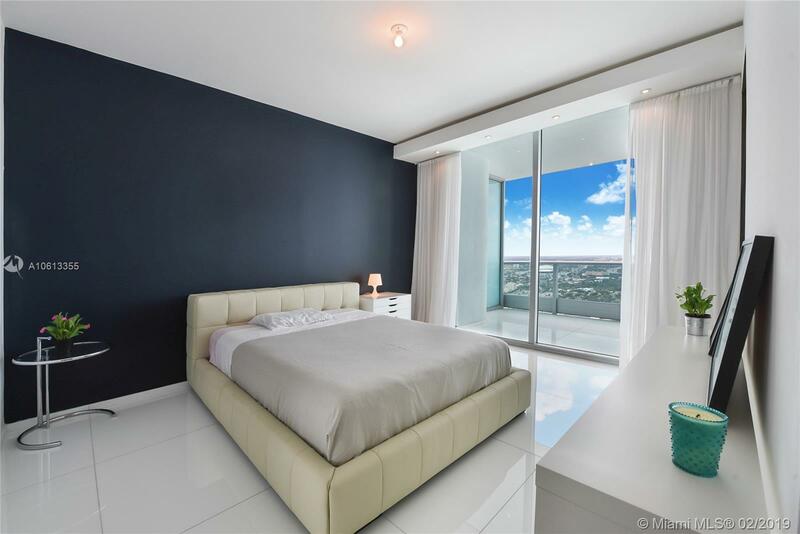 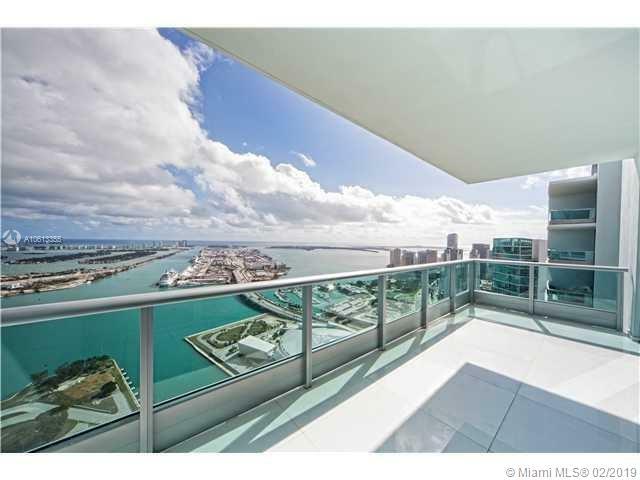 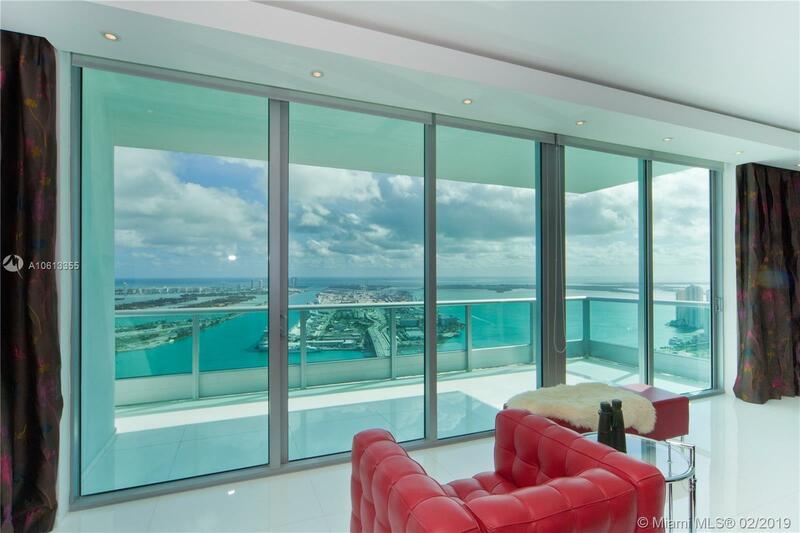 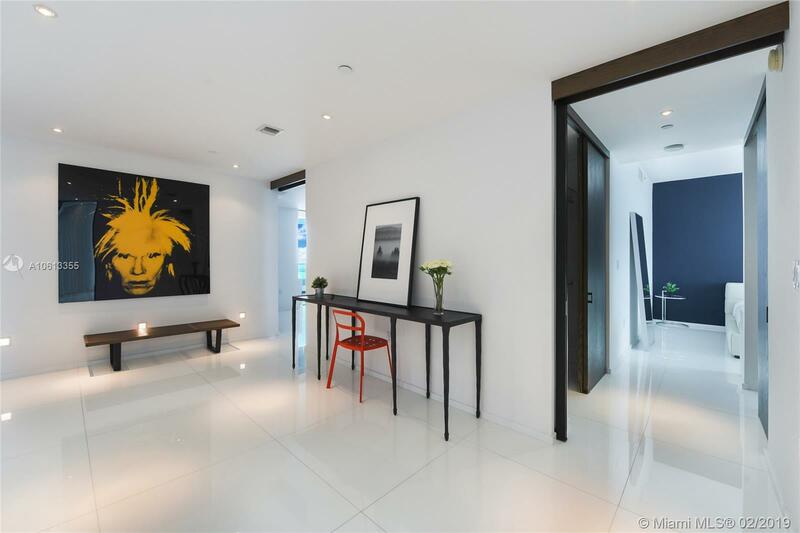 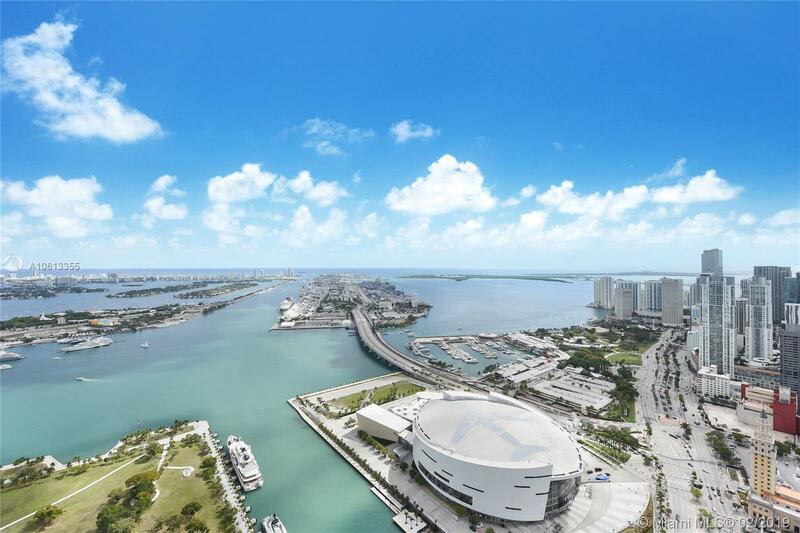 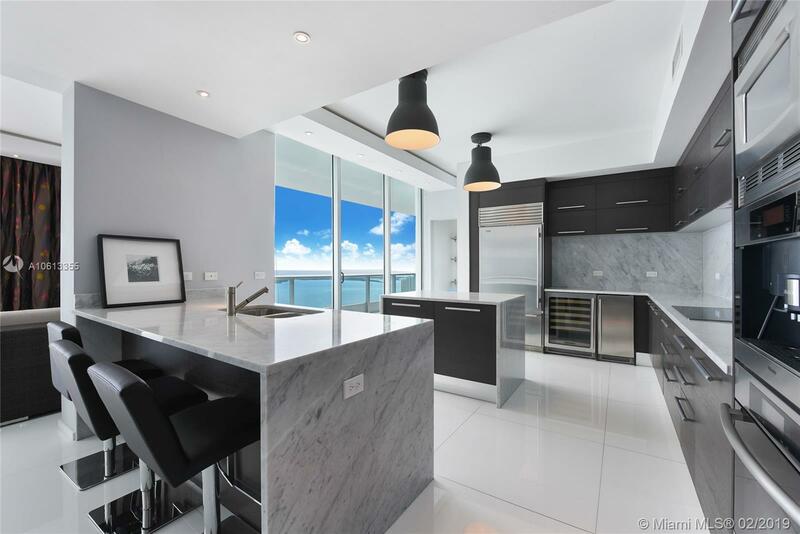 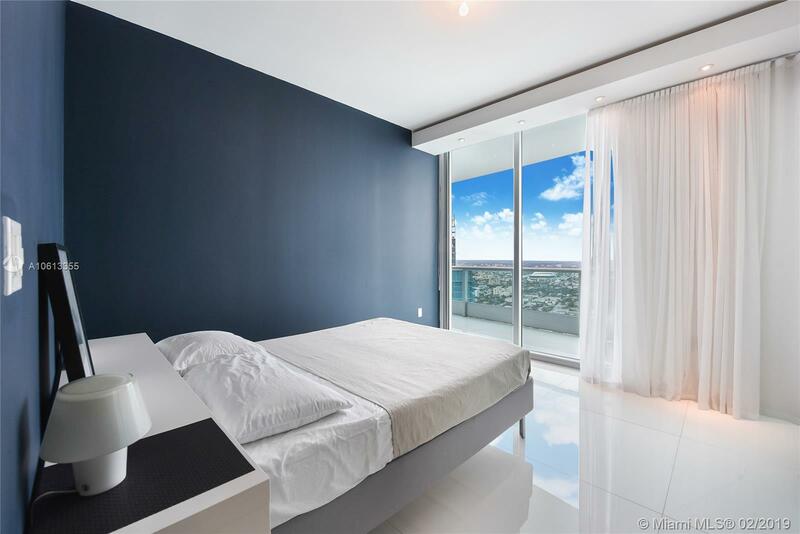 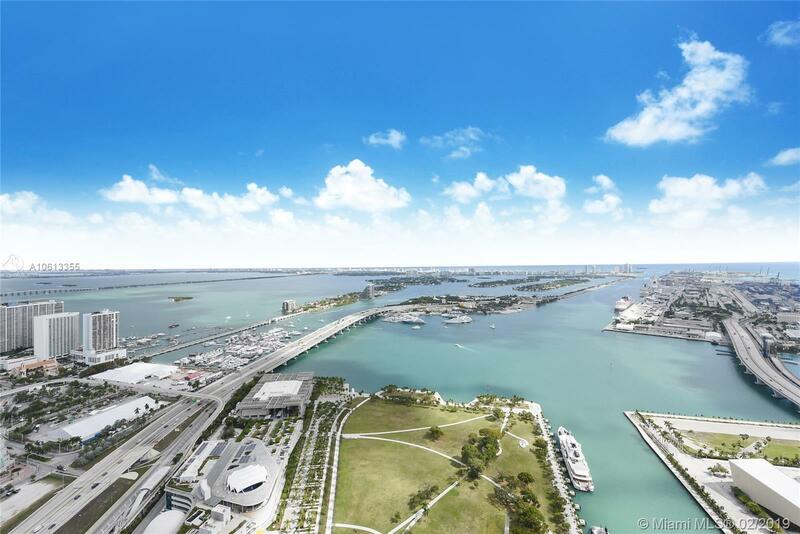 Spectacular, highly upgraded turn-key 62nd Floor PH unit at 900 Biscayne. 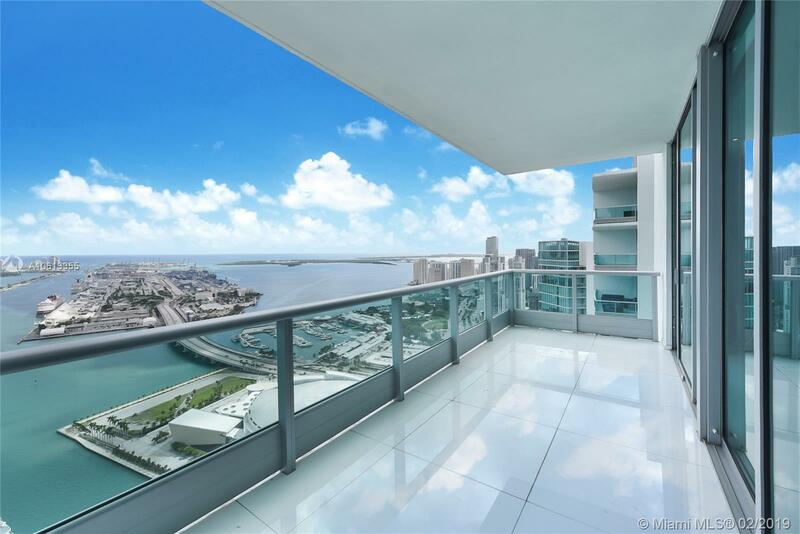 Unobstructed Bay and City Views as far as the eye can see-- feel on top of the world. 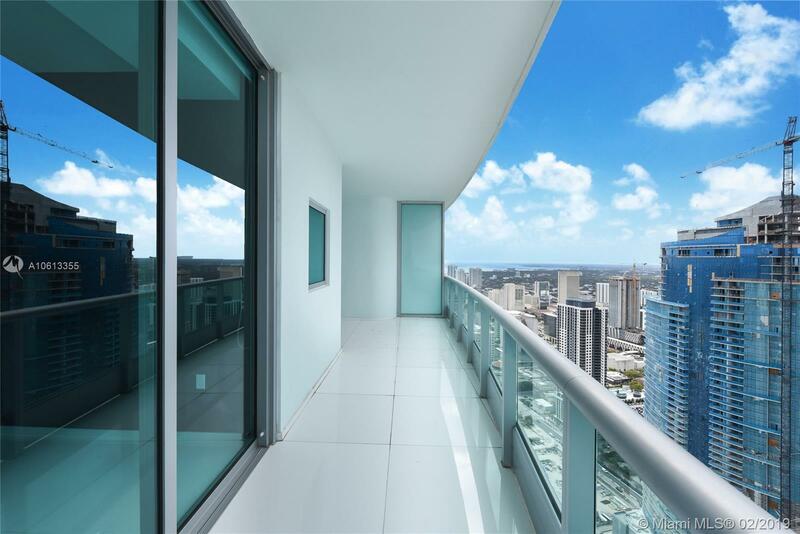 Deep Balconies offer true inside-outside living. 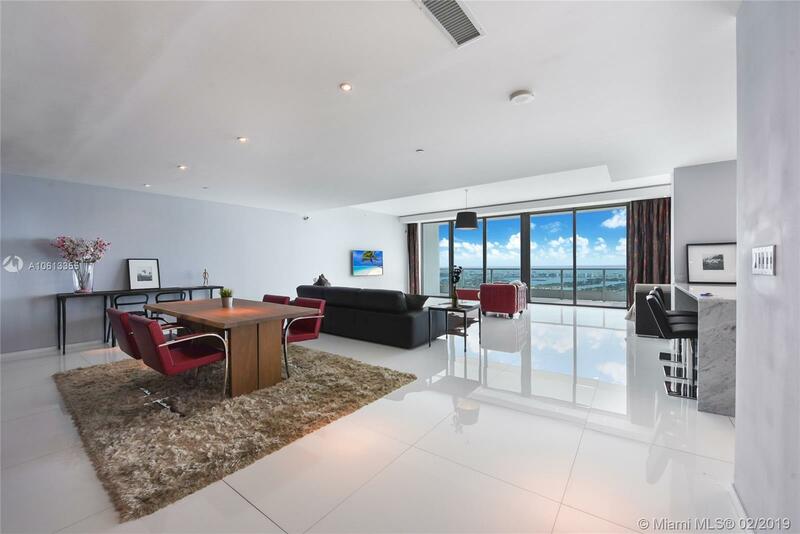 Features include: Private Elevator foyer, 36 x 36 white glass floors, wood paneling, wood doors, modern furniture, LED Wall Mounted TV's, 2 parking spaces. 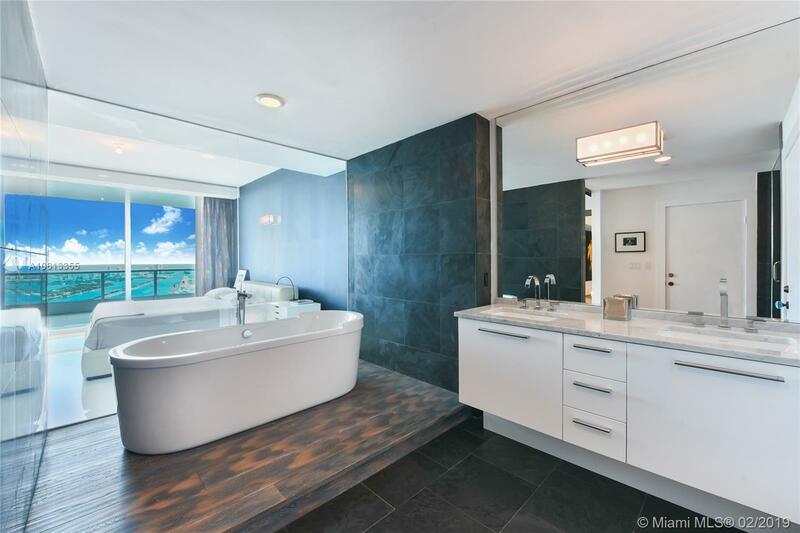 Impeccable Unit. 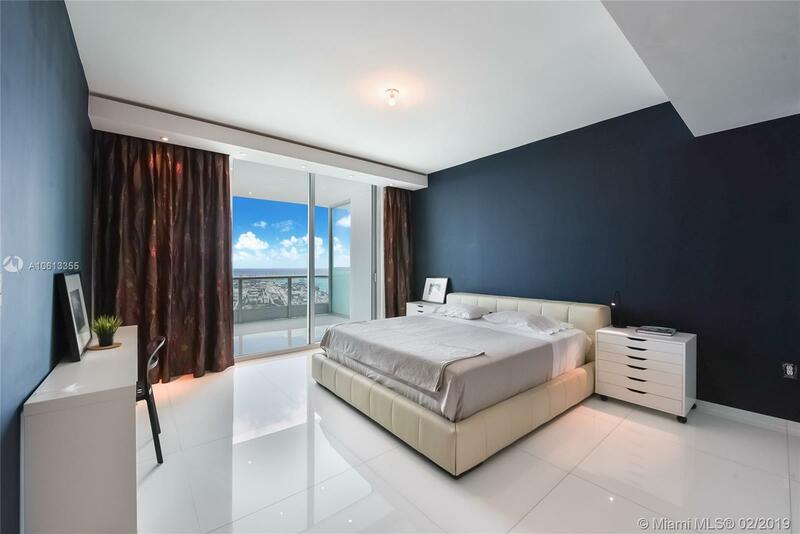 Offered only for a minimum 6 Months and only up to October 1, 2019. 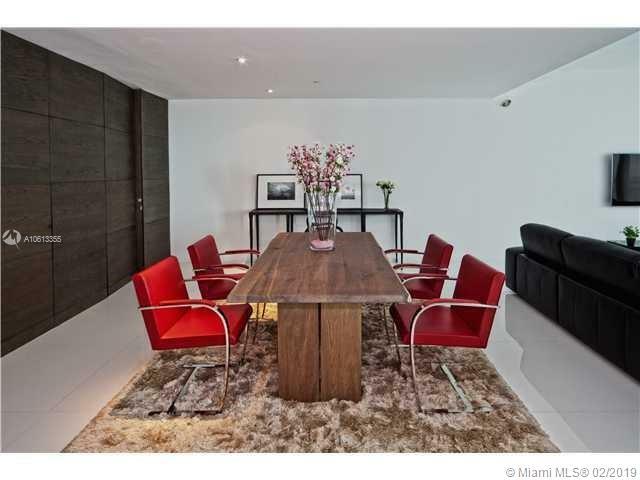 Call Listing Agent for Showings.